While the Healthcare providers maintain the Electronic Medical Records (EMR), the Personal Health Record (PHR) is maintained by third-party vendors or individuals/patients themselves. It contains personal health records of the patients including hypertension and diabetes checks performed by them at home. At times they are also integrated with solutions such as GoogleVault, HealthVault, AppleVault to support self-care management and regular monitoring by health coaches online. Every month tens of millions of dollars are spent to perform, facilitate and monitor such data exchanges between legacy systems, latest EMR/PMS systems, and care management applications. Real-time data exchange promoted by HL7.Org through FHIR protocol is still evolving with adoption rate next to negligible. Would a solution where patients have all their medical and associated billing records with themselves help? Should all the service providers trust this solution? Would this solution ensure traceability of data? Would this ensure that the patients and the service provider have the same record? When the data is available electronically, each System has its own Integration Layer to communicate with another System, and in all cases, data has to be mapped or transformed (as the case maybe) and routed appropriately between the two systems. Would this process be easier, if there was a shared ledger? And, there is a common agreement between the participating systems on what gets written into the shared ledger. 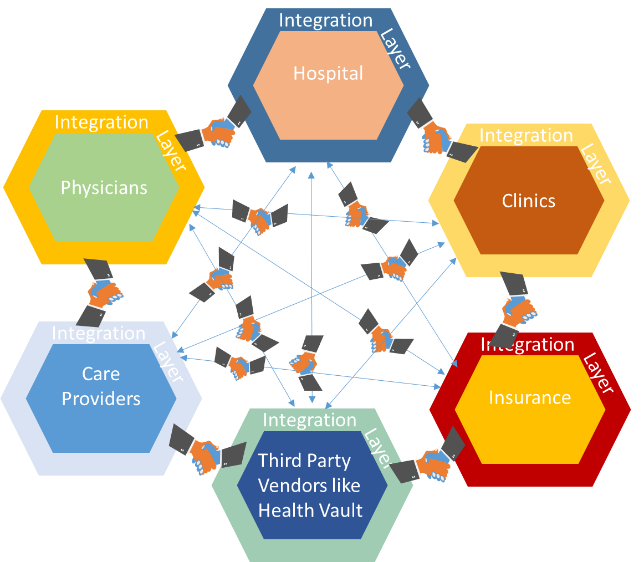 If we decentralize the ownership of the key data set and move it to a shared ledger with the smart contract (permission based sharing) which Blockchain would provide and create a health record that is Patient-Centric, it will help in the eliminating the Integrated system and ensure data privacy. 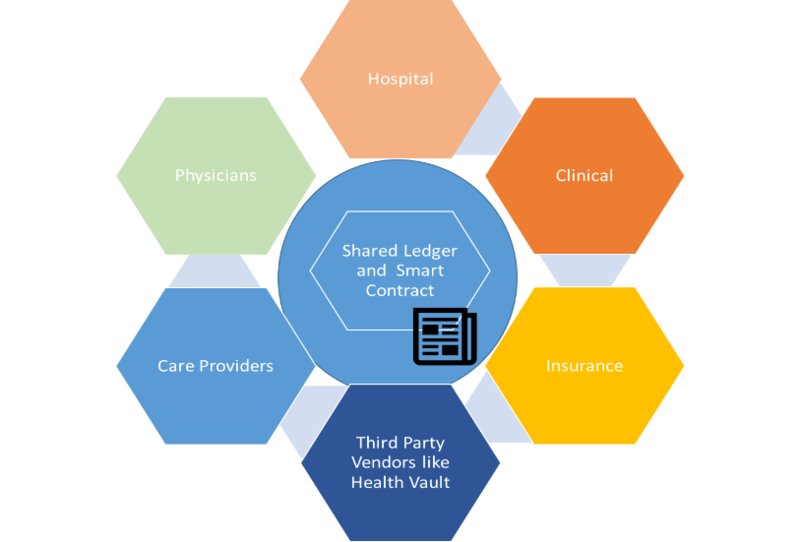 The relevant health and billing records from the Shared ledger can be shared with relevant stakeholders as and when the owner of the data decides to share it, and can only be updated by consensus of participants involved, information in the shared ledger can never be deleted. This could potentially be the Health Wallet owned by the Patients and shared only based on needs and permissions granted. Please note: This blog is part of a series of Blockchain articles. Through these articles we explore about Blockchain – The technology, the hype, the opportunity, the do’s and the don’ts. Program Director at Happiest Minds Technologies. Management professional with 18+ years of experience in delivery and consulting for large scale enterprise IT programs, business transformation in digital world, building technology teams. 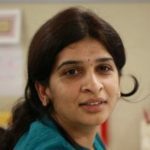 Shubha Lokeshaiah Program Director at Happiest Minds Technologies.